We found the van we were looking for with the help of Guy And Lloyd, all the little problems were quickly resolved, and now we can start our new venture. Thank you so much. Will definitely use you again and recommend you to our friends. It has been a pleasure Celia. Thank you for your business and I hope you'll have many exciting years with it after the conversion is finished. From the moment I walked through the door Guy made me so welcome. He went out of his way to help me with paperwork etc, no hassle on the price of accepting my vehicle, and the van I purchased was absolutely perfect. It was a pleasure to meet you and Sue. I hope you'll get a lot of enjoyment out of your new 'fishing' van. Best Wishes. Excellent after sales care. Thank you. Thank you Ross. On ocassion there will be issues when you purchase a used van but I'm pleased we were able to put it right for you. Happy motoring. Excellent service from Guy crisp on the purchase of our 2 minibuses. Thank you for your comments Ross. 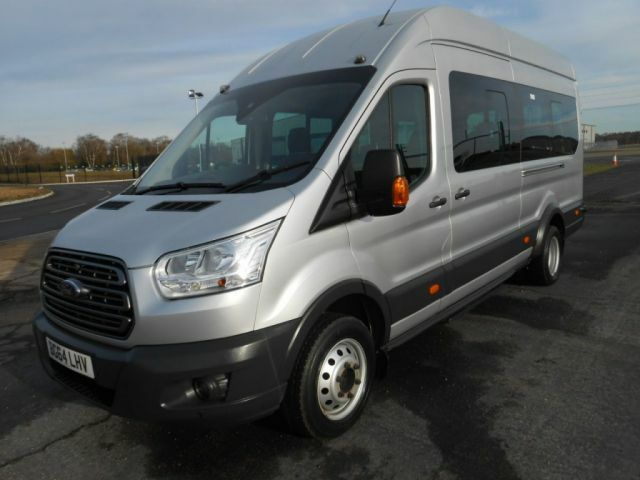 We hope to be able to help with the purchase of your next minibus. Guy was a pleasure to deal with throughout the process. Very knowledgeable and helpful with discussing the options available. The car itself was in fantastic condition, cleaned almost to showroom standards. Really easy transaction with efficient sales staff. Thanks for your kind words Kim. Really pleased that we were able to find the right vehicle for you - hope your horses love it as much as you do! We dealt with Mark and Guy, they were really helpful with no pressure sales tactics. Guy did a video of the vehicle for us pointing out the tiniest of imperfections. The Tourneo custom we bought from them is a great vehicle, The guys were really helpful, we would buy from them again and next time over the phone, such is their honesty when describing the cars. 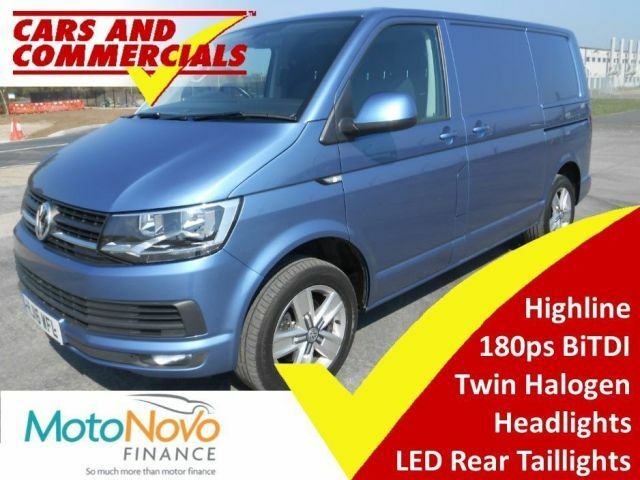 Cars and Commercials have been great to deal with during my purchase of a used VW Transporter van. Friendly, open and helpful at every turn. Great van too. Thank you Mat. 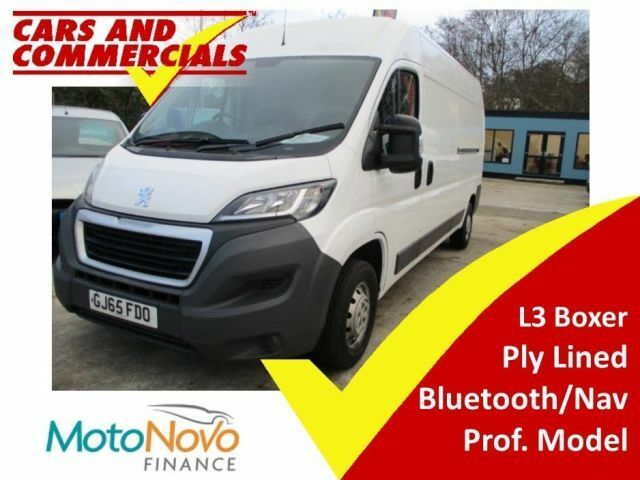 I'm so pleased we were able to help you find your perfect van. We'd love to see it once it is converted and hope you have many happy trips away in it with the family. 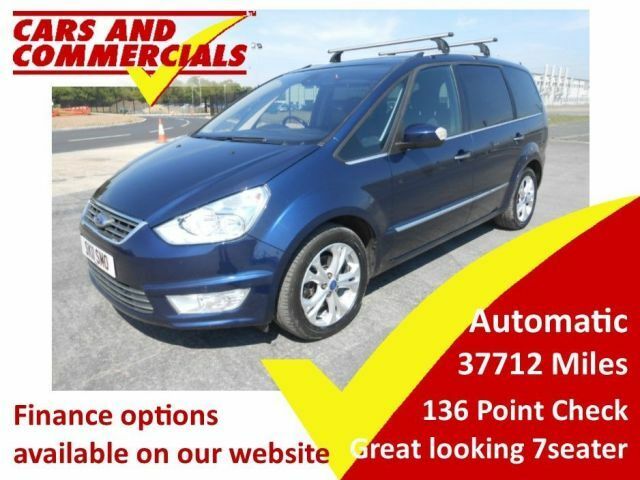 I have just bought a Ford Tourneo Custom 9 seater unseen from Cars and Commercials. The chap I dealt with was called Guy. He was pleasent and helpful sending me extra pictures and explaining the condition of the vehicle. I was a little uneasy paying for something i hadn't been able to inspect only relying on his description. I decided to go with it and transfered the money to their account. I was a little worried after I had sent the money wondering what I had bought. Guy arranged the delivery upto Newcastle Upon Tyne and when the vehicle arrived I was really suprised at the condition. 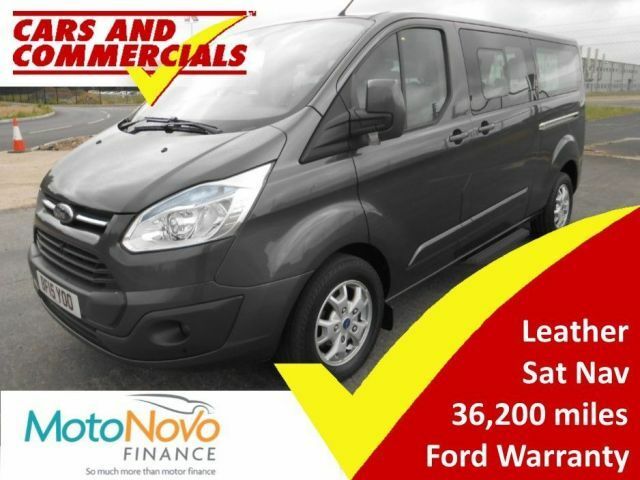 The minibus is in excellent condition much better than I had expected and Guys description was 100% correct if not a little on the cautious side. I can honestly say I would have no problem buying unseen from them again and can recommend anyone who is thinking of doing so to do it. I am happy so far. THANK YOU Guy and your team. Hi Sarah. Thank you for your review. It was great to meet you. I hope you'll be very happy in your new car. 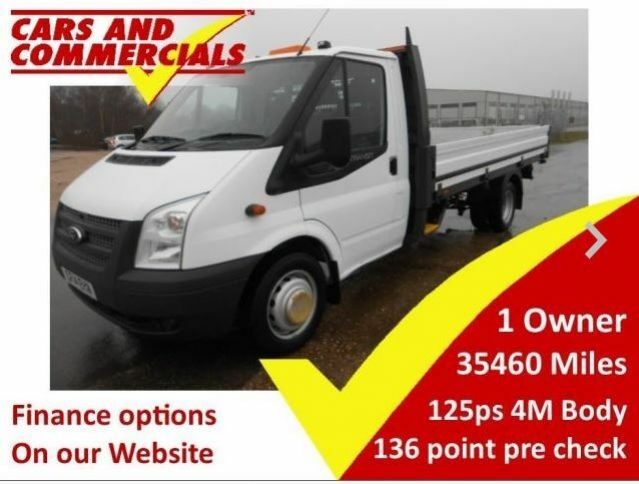 Bought Transit dropside from Bournemouth unseen. Whole transaction conducted by phone. Vehicle was exactly as described and delighted how easy the process was. Recommended. Thank you Alan, You were 650 miles away this is why we always give accurate descriptions over the phone. None of us have time to be messed around in this day and age. Bought a van from Jim in Exeter made the whole process easy and kept me informed at all times. Bought a van last week from Jim in the Exeter branch. I am based in Ireland so needed the guys to have some patience with my over-cautiousness. But from the very beginning I received nothing but helpfulness and straight talking, quick responses and what seemed like a genuine interest in making things as smooth and easy as possible. 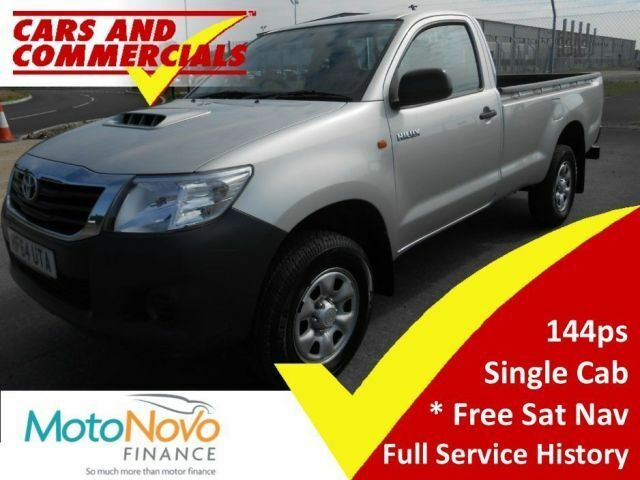 No problems here, thanks for everything Jim and co.
Great service from Jim, Thanks for a no hassle speedy purchase, I will be back for more business. I am very happy with the service you have provided and you have been very fair and straight with all you have done. Many thanks. Just to say I received the car today and very happy. I would also like to say that the delivery company were exceptional. It is always a pleasure doing business with such reliable and professional people. Thank you so much fo having the van bought up to me. You guys have been kind and thoroughly decent and Im very grateful for that. We are very please with the service we received, especially as everything was arranged over the phone and based on trust with you. When we fetched the truck it was just as you said it would be. You truly made me feel like I was your only customer and responded promptly to all of my emails and calls as well as not trying to push me into buying the car. Thank you.